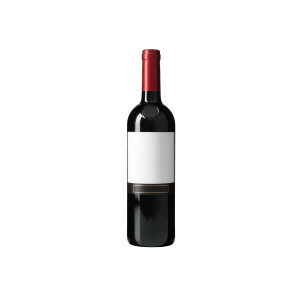 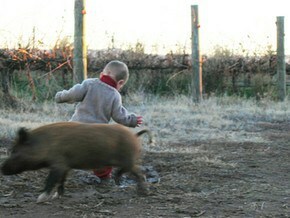 Buy online Australian organic wine,preservative-free and wines. 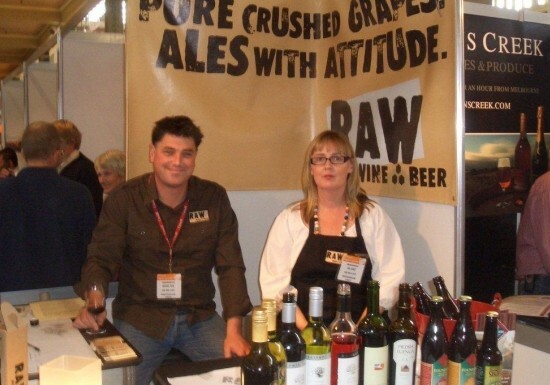 Raw Wine and Beer is an independent organic wine and organic beer marketing and distribution company. 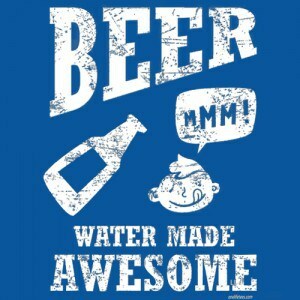 We are Australia’s first distributor dedicated to growing the organic wine and organic beer industry.